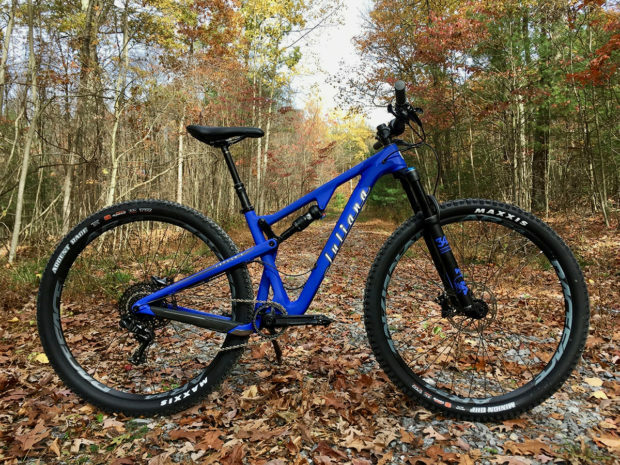 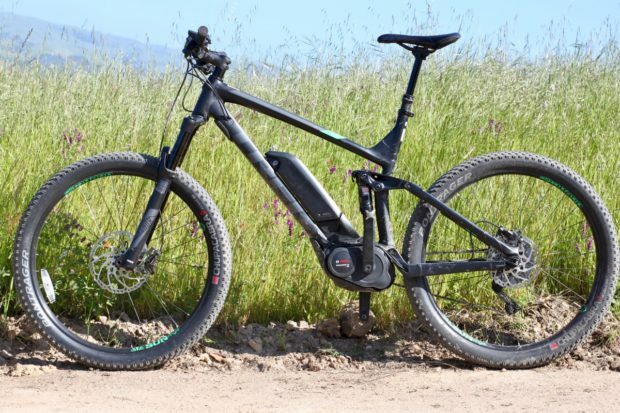 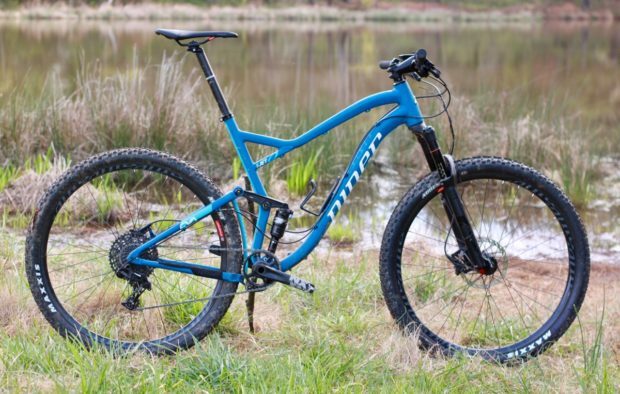 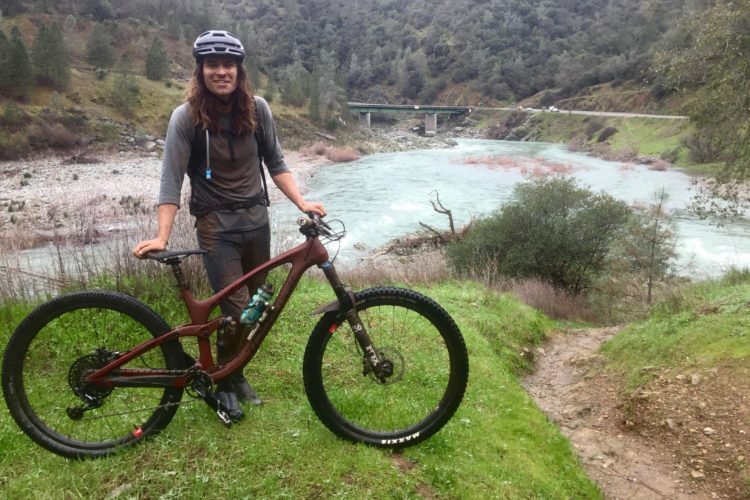 The Giant Stance trail bike has been updated for 2019, yet it's still affordable at $1,700. 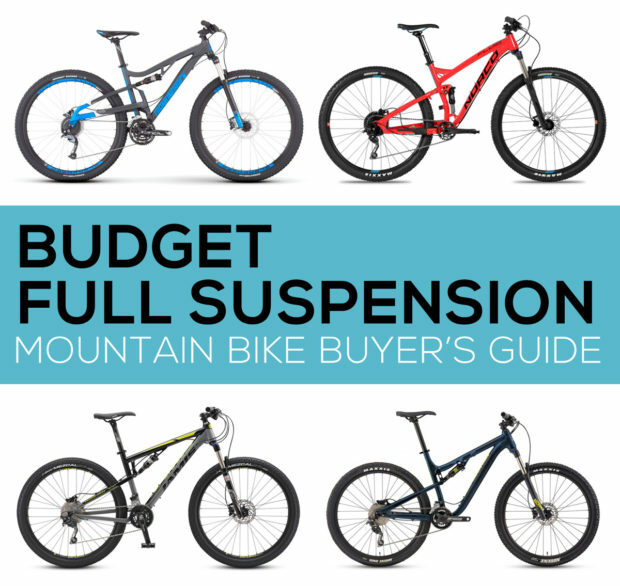 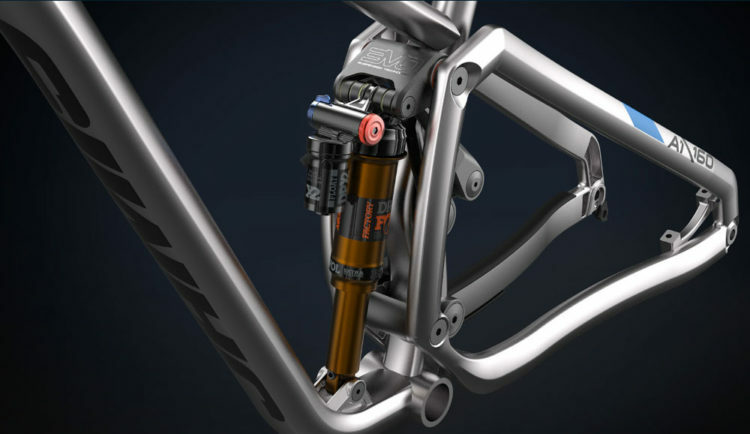 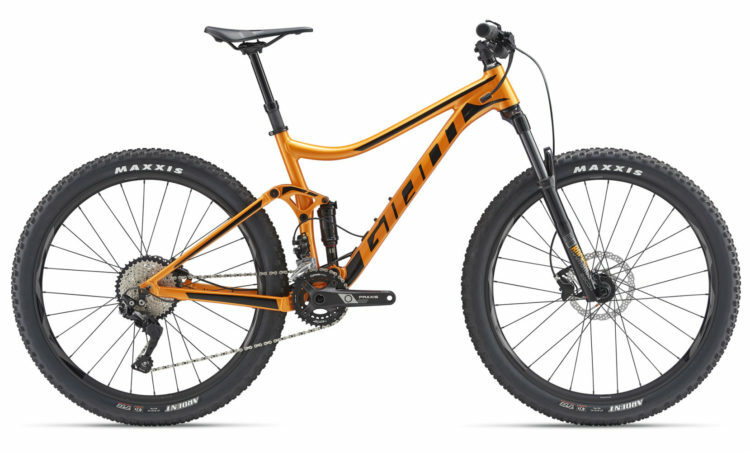 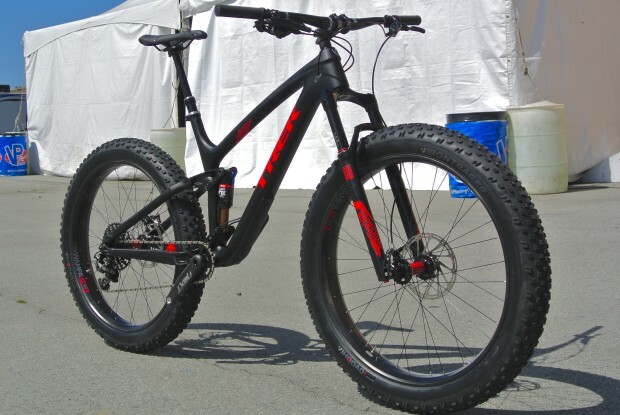 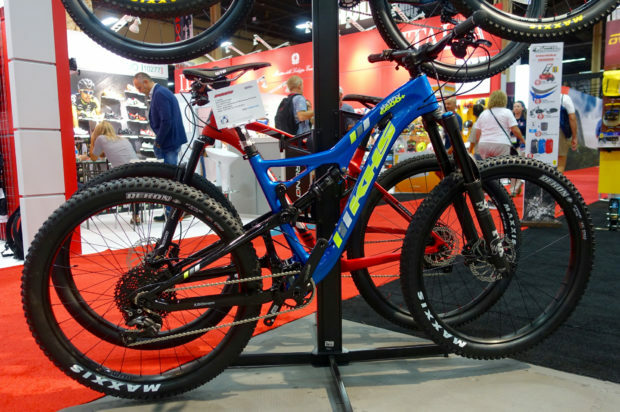 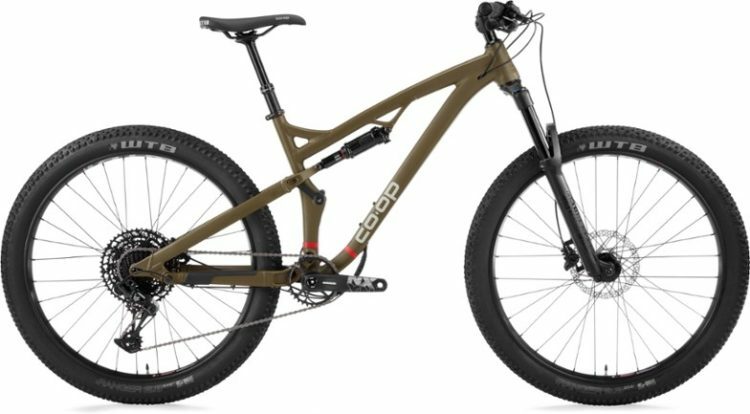 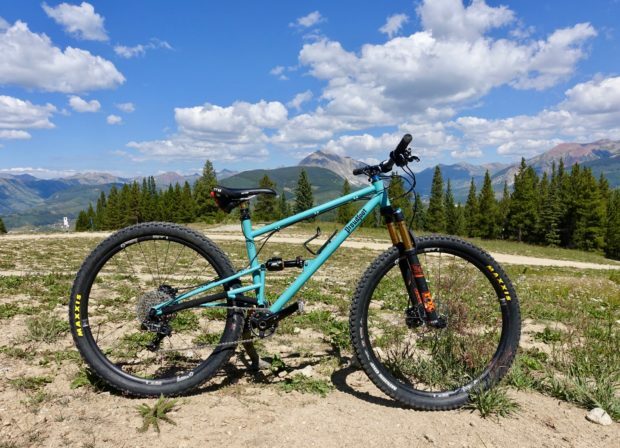 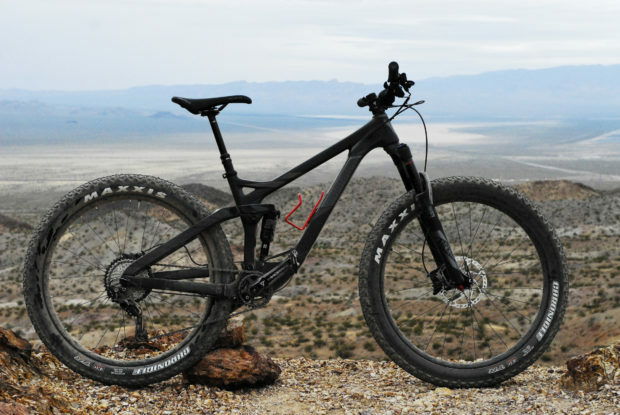 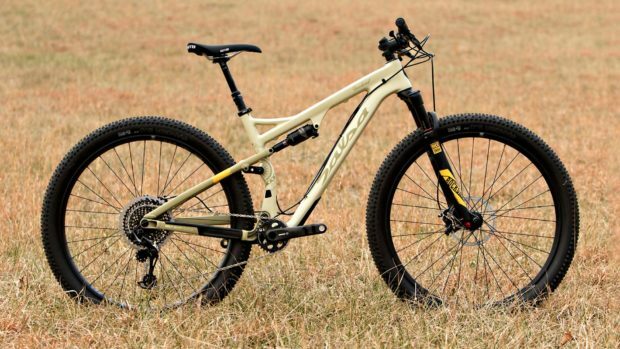 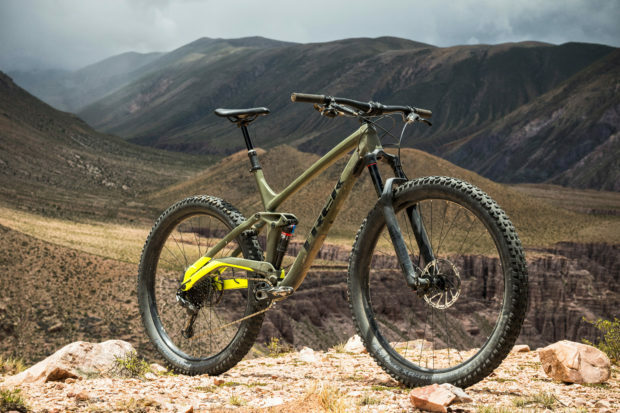 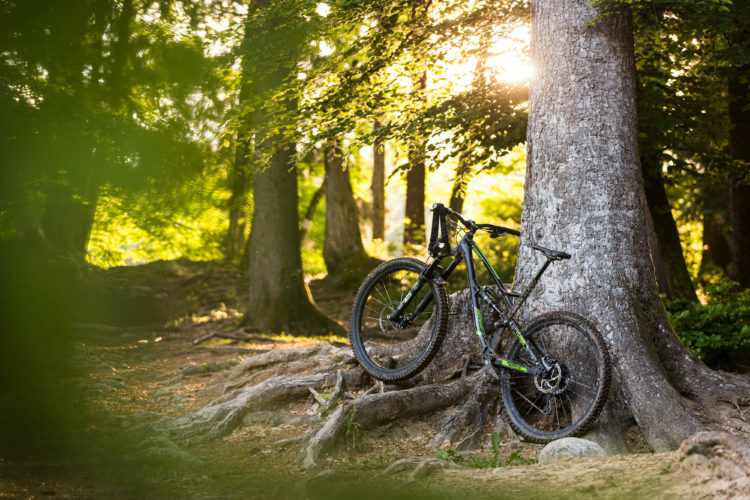 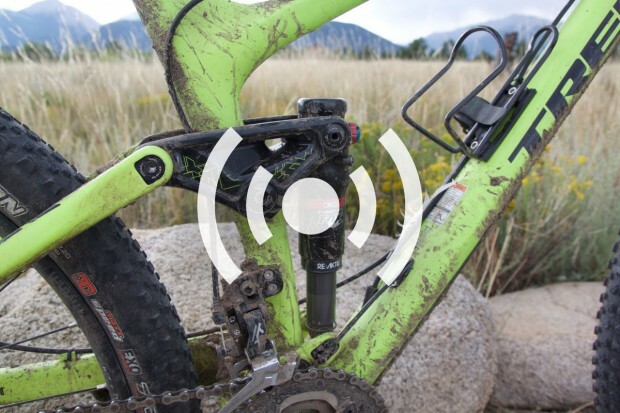 The KHS SixFifty 6600+ is a carbon full suspension enduro 27.5+ bike... and it only costs $4,000! 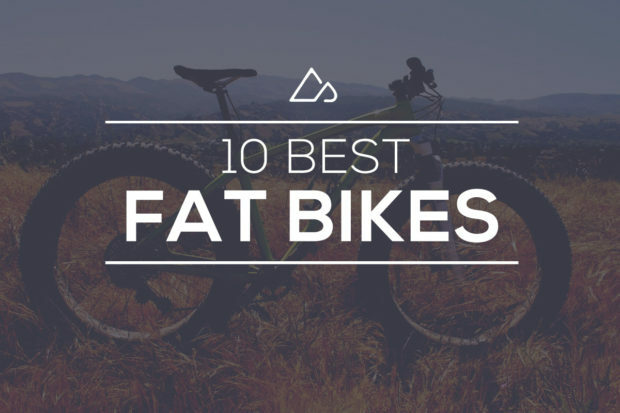 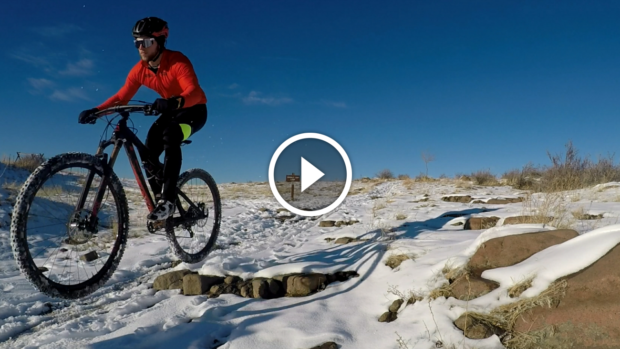 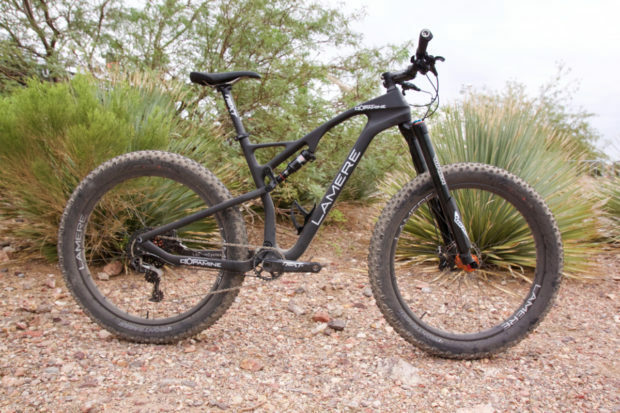 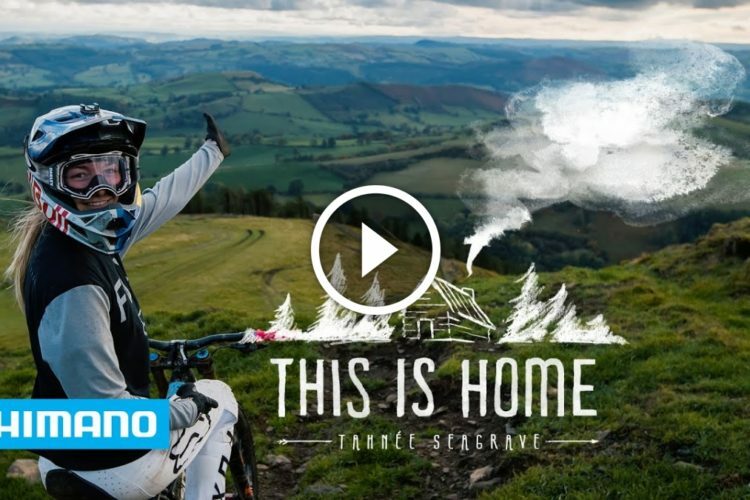 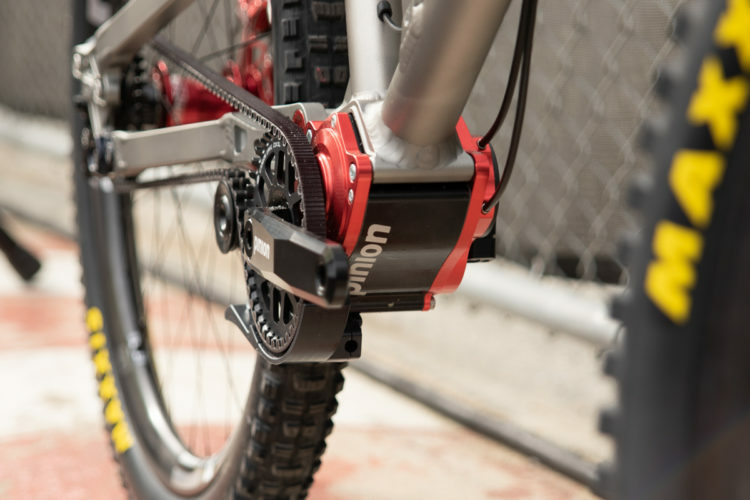 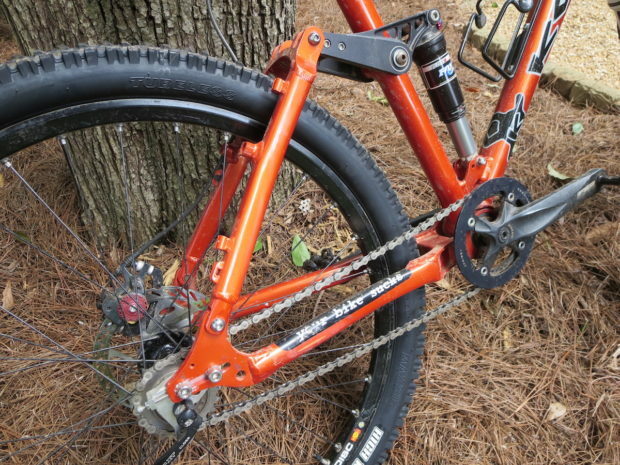 Lamere Dopamine: World's Lightest FS Fat Bike? 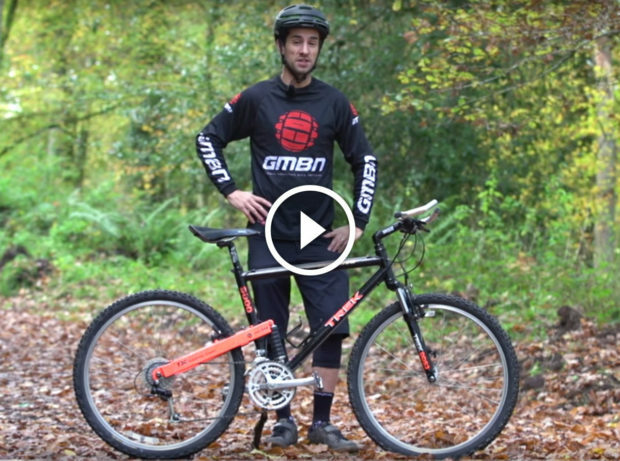 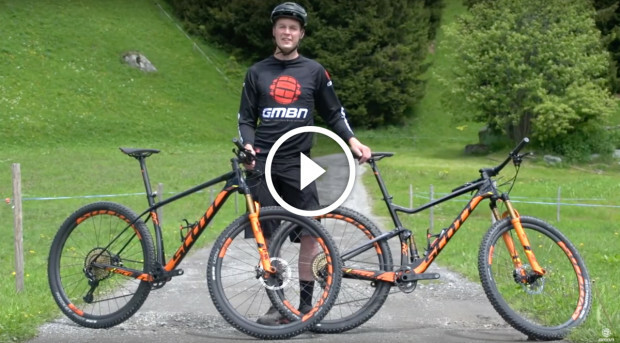 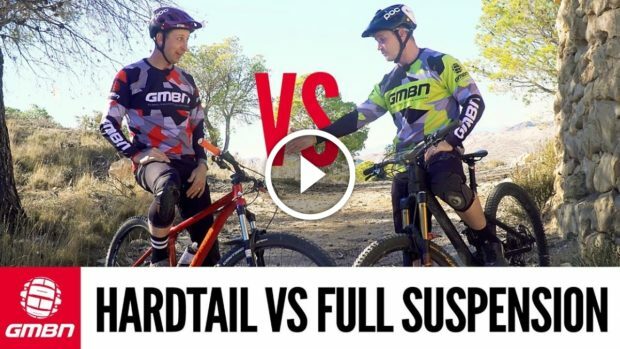 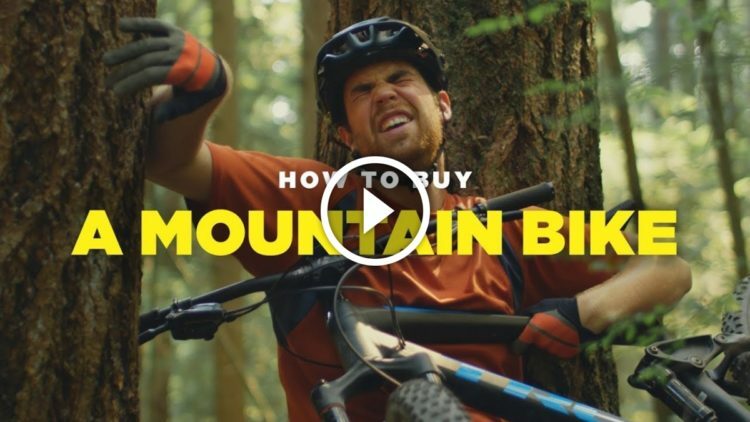 Watch: Hardtail Vs. Full Suspension Mountain Bike - Which is Faster?